ABPM-04 is the core product, ABPM-05 with a more polished design and improved features. 1. Your ABPM pays for itself! 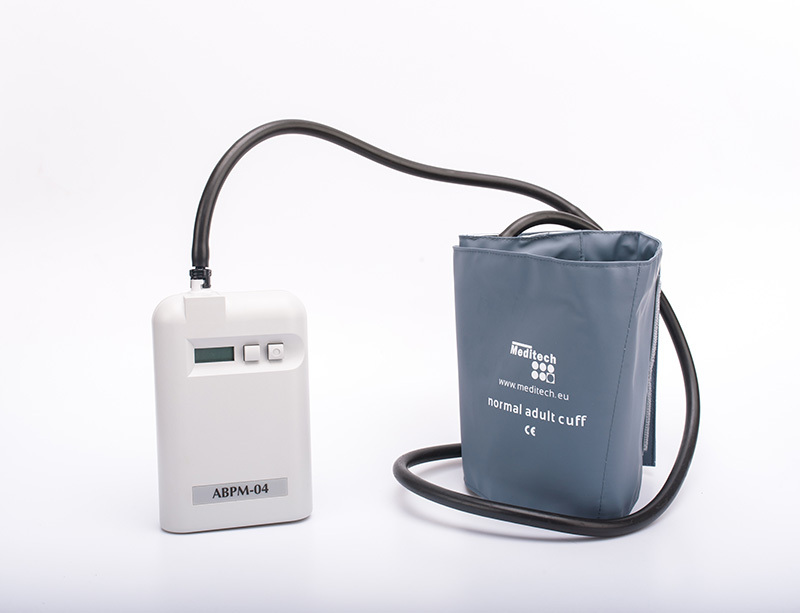 As an ABPM is more expensive than a CBPM (conventional blood pressure monitor) buying a reliable and durable device is of critical importance. Meditech has been developing ambulatory blood pressure monitors for more than 25 years with this in mind. The average lifespan of ABPM-04 and ABPM-05 can even be 8 years, provided they are used under the recommended circumstances. 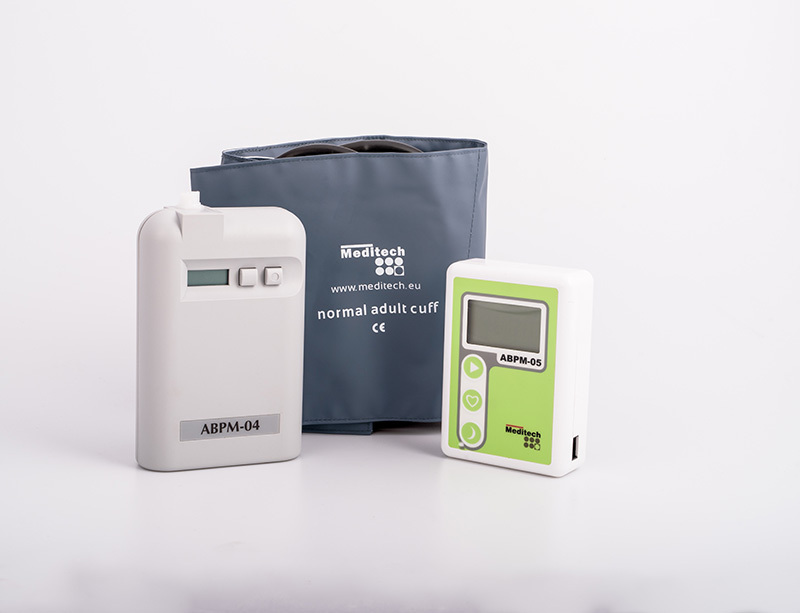 Although ambulatory blood pressure measurements are taken automatically according to preset intervals, the patient can initiate extra readings (start key) and mark any event (event key) such as taking antihypertensive medication, dizziness or faintness. In case of ABPM-05, an extra key (day/night) is available, which can be used for quick switching between the active day-time and passive night-time periods. We are committed to bring the most reliable interpretive diagnostic devices with the latest technological solutions to the healthcare professionals at very competitive price. 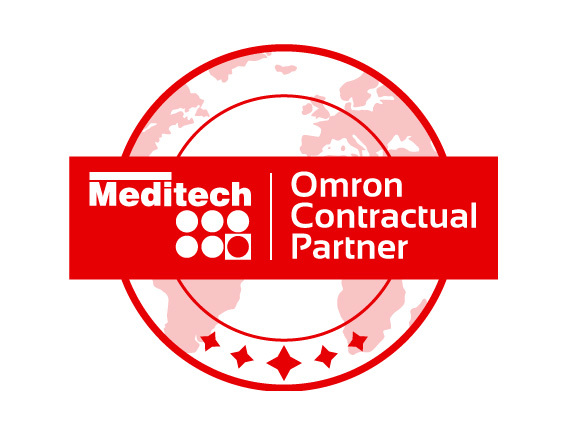 We are not only the authorised reseller of reputable brands from Europe in the Asia Pacific but based on our extensive hands on experience in the Health Industry we are also qualified expert to offer Telehealth solutions. Meditech is committed to preserving cardiovascular health by manufacturing, developing and marketing 24-hour blood pressure and ECG monitors since 1990. In a world focused on things, they focus first on people. Our mission is to enable you to make the most out of your Down Under study experience. That is to say, we will assist you throughout your Australian study journey from your first decision to come here until your graduation ceremony in order for you to have a pleasant and smooth study experience. © 2001-2019 Medusoft Pty. Ltd. All Rights Reserved.